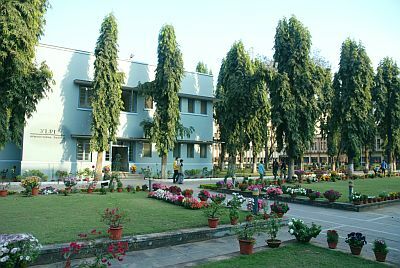 Jamshedpur (Financial Express, Nov 20, '09): Alumni of the XLRI School of Business & Human Resources will be here soon to attend the Homecoming 2009, a re-union the B-School has been hosting for the last five years. They are raising an endowment fund to improve the B-School’s infrastructure. Free online Daily update latest news Indian Movies, Current Affair, Bollwood, Hollywood,Cricket, Football and other important topics update.